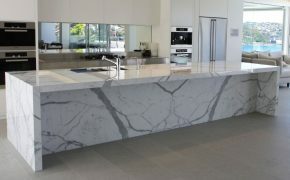 Medici Marble & Granite is Perth’s leading stone benchtops specialists. 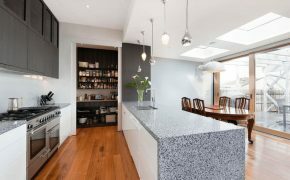 We install and supply stone benchtops to both residential and commercial applications with up to 10-year manufacturers warranty. 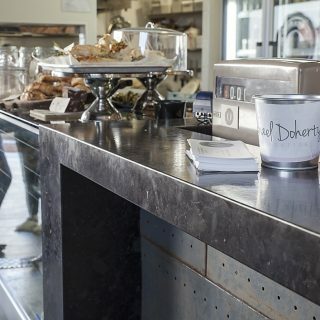 We have been in this business for over decades, and we are so proud of the expertise we acquired in stone benchtop installations, care, and maintenance. 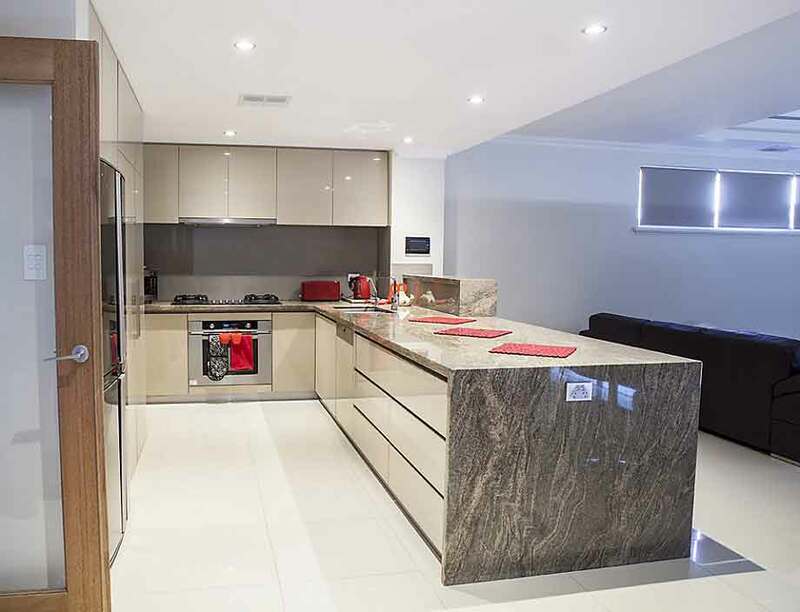 We are renowned with our expertise in fabricating and installing durable, hard wearing, high-quality, and long-lasting stone benchtop pieces that can withstand the daily rigours at home or business as well as the harsh climate of Australia. 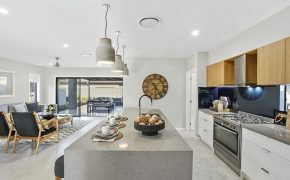 As a family owned and operated business in WA, we fully understand the needs and requirements of every Perth homes and businesses when it comes to stone products. Our company is continuously growing and expanding because of the highest quality products and services we have been providing. Our customers who hired us during our founding years remained and had even recommended our services to their colleagues, and we are truly thankful for it. We keep receiving a considerable amount of referrals, and that inspires and motivate us to keep striving for excellence. 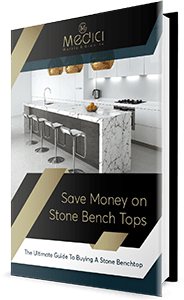 When it comes to choosing the right stone benchtops, we know it’s not merely about home improvements, but also about investment, and this is where you need our timeless, luxuriant, stylish, and durable stone benchtop products. 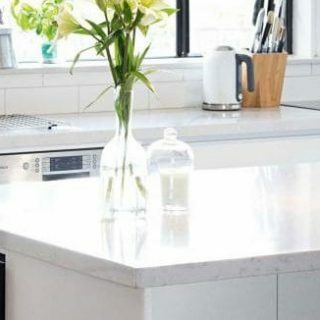 Please note, if Medici’s stone benchtop is correctly maintained with regular sealing, this material can last a lifetime and will not show any sign of wearing out. 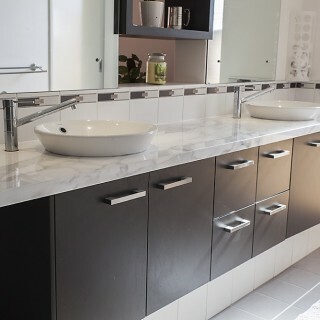 Our team is fully licensed, insured and accredited fabricators of solid surface products. 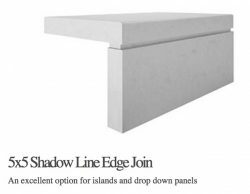 We have the best stonemasons that manufacture high-quality benchtop products perfect for residential, and commercial applications. 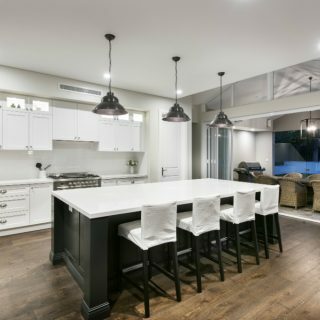 Whether you’re planning on getting a new kitchen benchtop or renovating one in Perth, we will get you covered. Which Stone Product Should You Choose? Every stone has different features which make them stand out. 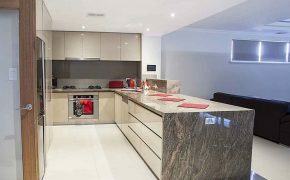 If you are looking for strength and durability – Granite is the best option for you. 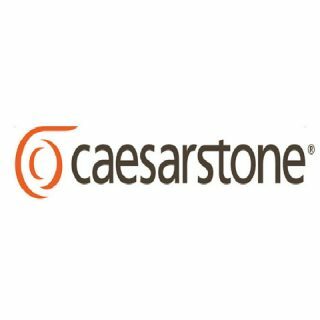 This exceptional and sophisticated natural stone is one of the oldest, hardest, and most durable stones available. A striking natural stone with over hundreds of colour palette available. Whether in the restaurant, private property, home-kitchen, laundry area, or office building, granite benchtops, countertops and surfaces create a sense of elegance and strength, while providing genuinely exceptional beauty. 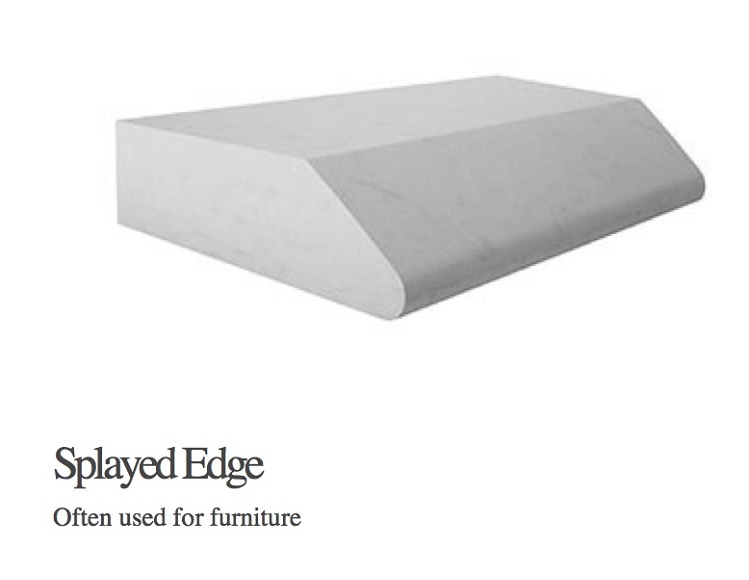 Among all stones, Marble is the most durable with its capability to withstand fire. This type of stone is extensively used in constructions, shrines, and monuments. Primarily it contains calcite or dolomite, or a mixture of these carbonate crystals. 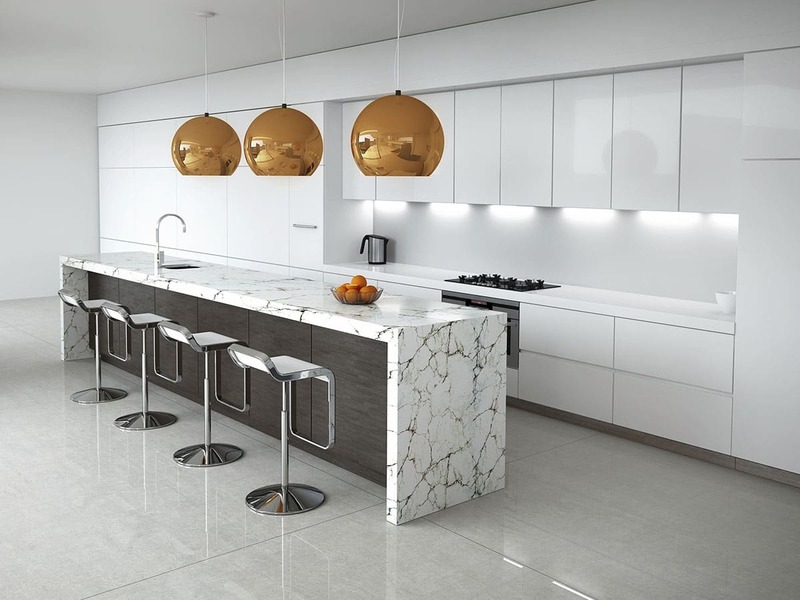 Similar to granite, marble is very durable, stable and resilient to damage. Though, it is much more permeable and will stain easier than granite. 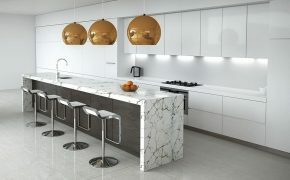 Marble has numerous types as well, and they usually come in lighter colours. 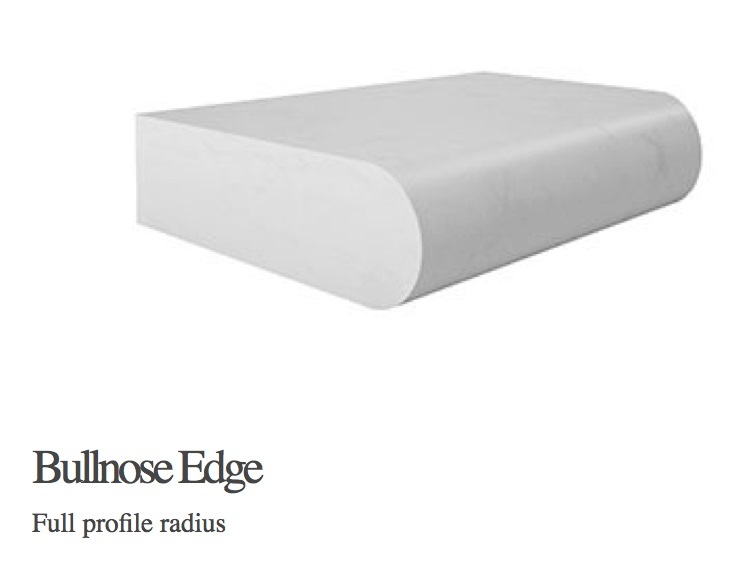 Porcelain is one of the most elastic among all types of stones. Two of the essential features of Porcelain is its capacity to resist moisture and heat. It is also resistant to frost, wear & tear, as well as deep abrasion that daily routines at home bring. Porcelain is built by mixing clay with other elements then fire them up altogether at very high temperatures (from 1200°C to 1400°C) which provides its glass-like appearance. 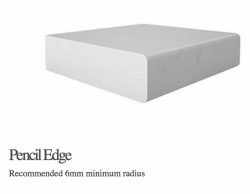 The choice of benchtop material is one with a startling number of options to consider. 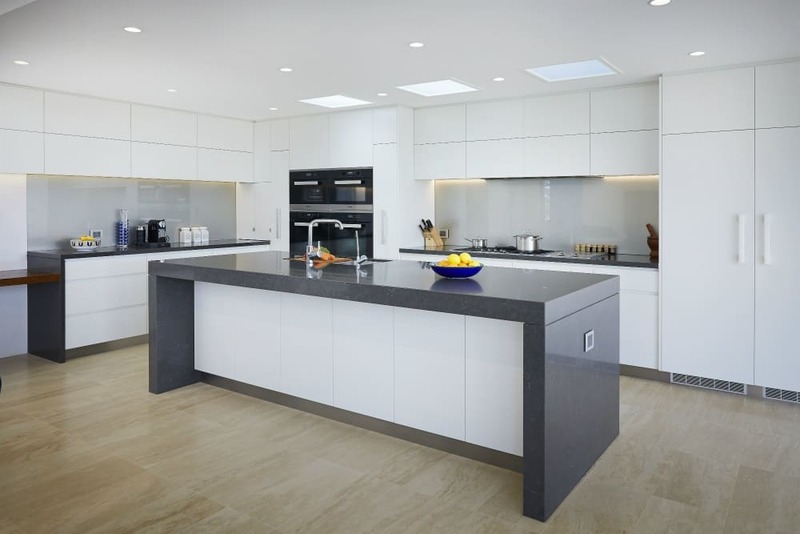 One option which is becoming increasingly popular is engineered stone, sometimes referred to as quartz. 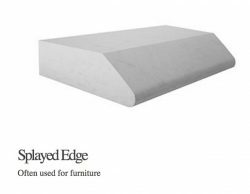 Engineered design is visually captivating and comes in an assortment of colours and has related attributes to natural stone although it is human-made. 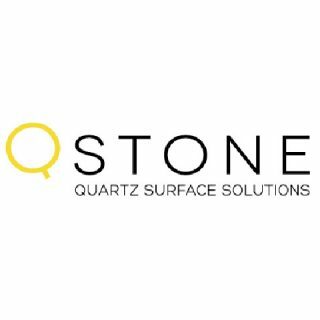 We obtain the vast range of engineered stone/quartz slabs to choose from; whether you need it for your kitchen countertop & benchtop, bathroom vanities, bar top, table top, splashbacks, receptions desks and the list goes on. 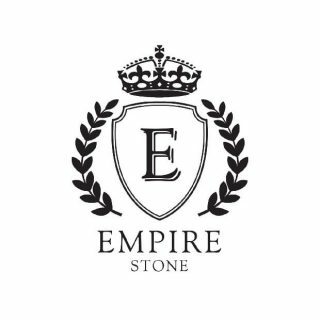 Quality & Value – Add luxury, value and beauty to your kitchen, laundry or bathroom with our high quality and long lasting stone products. The fact that stone is long-lasting, it can be an essential investment, and if maintained regularly, you can even pass it on to your future generations. 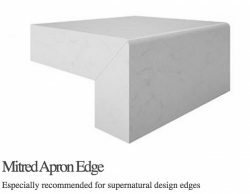 Aesthetics – Stone is well renowned for its beauty. 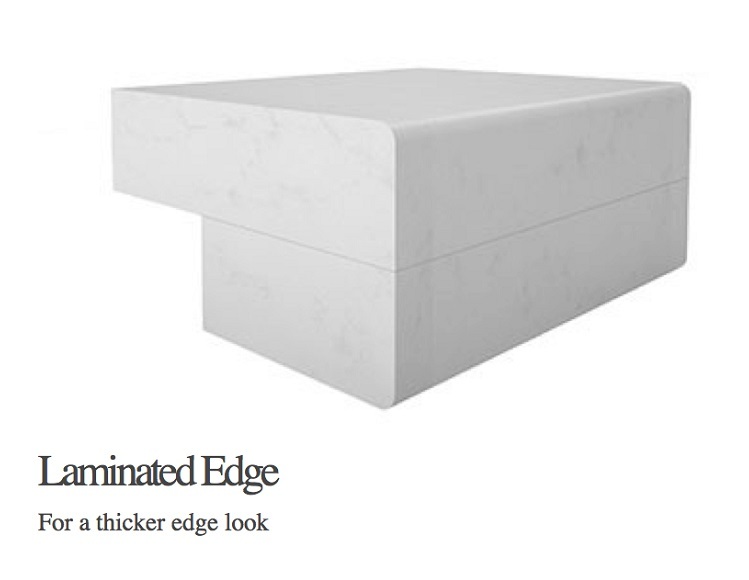 Its perfect finish, smooth appearance, and unique design make it more appealing and classy. Generally, it comes in more neutral colours, which means it can easily match whatever colour scheme your kitchen, bathroom, or laundry has. 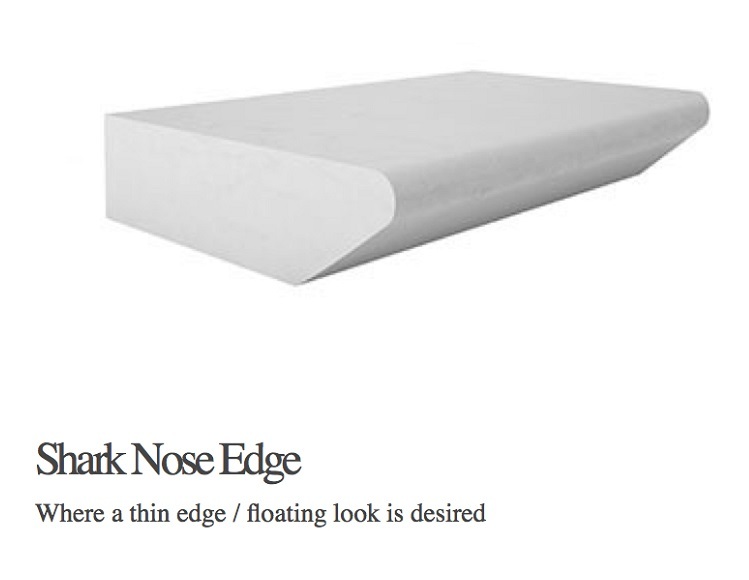 And lastly, it comes in different sizes and thickness which suits your personal preferences. Long lasting – It is known for being one of the strongest and durable minerals in the universe; and using a piece of clothing, it can be easily cleaned up. 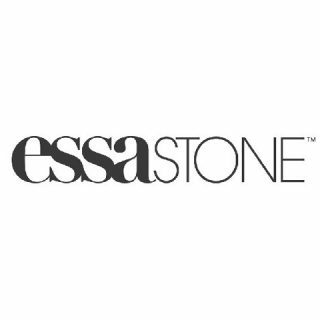 Stone’s hardwearing features give an assurance that it can last for a very long time. Investment – The fact that stone is long-lasting, it can be one of the great options for home improvements and investments. 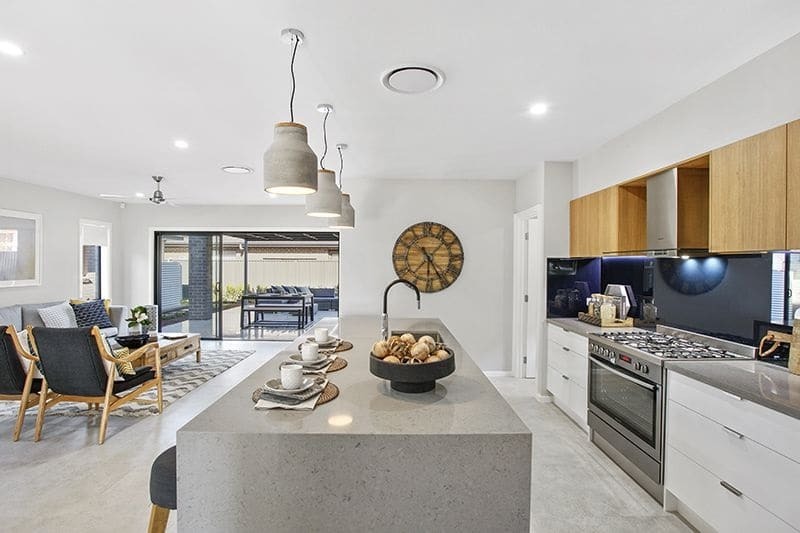 If you’re thinking about increasing the value of your home, private or commercial property and are ready to spend a little more for high-quality benchtop designs, then contact us today. 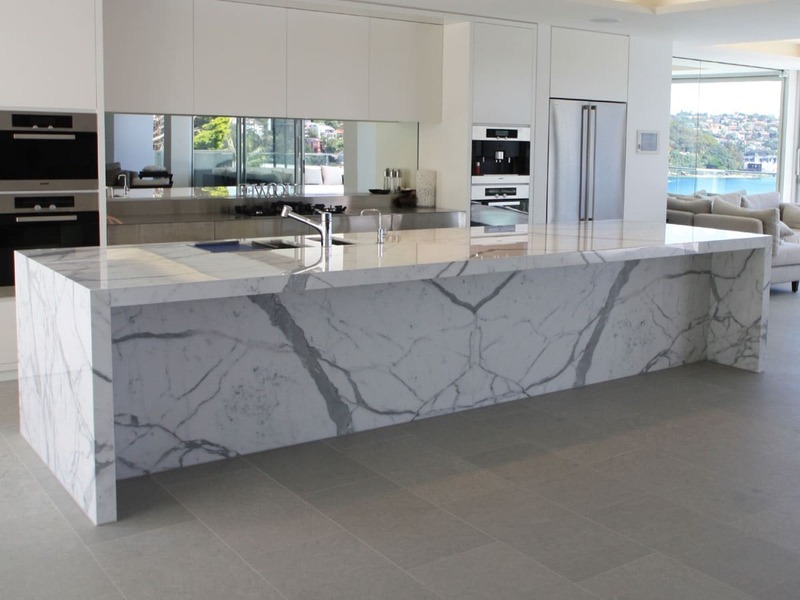 Below we’ve outlined the types of engineered stone we supply and install in Perth. Feel free to choose from the options we have, let us know which one you like best, and we will be so happy to provide you with the best advice along with an obligation free quote. For faster transaction, you may call us at (08) 9303 2697. When choosing benchtop design for your kitchen, we want to make things easier for you. Below we have outlined the available edge profiles for you to choose from. On the other hand, if you’re ready to request for a quote, click here now, and we will get back to your enquiry accordingly.